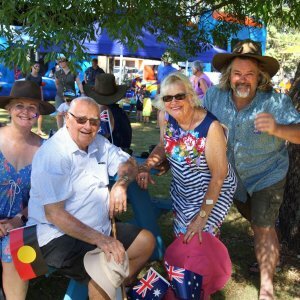 Western Downs residents who have made a significant contribution to the community were honoured at Australia Day Awards ceremonies on Saturday 26 January. 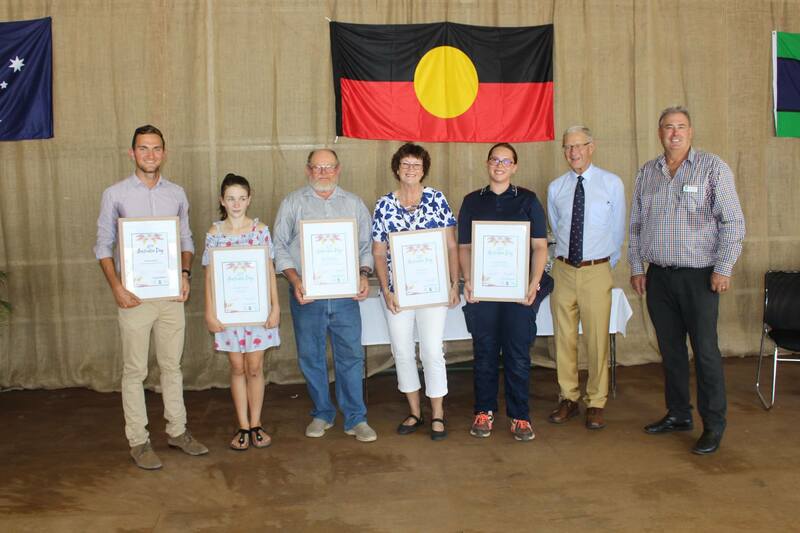 Each district recognised several award winners, in categories including Citizen of the Year, Young Citizen of the Year and Community Project/Event of the Year. Approximately 46 awards were presented to recipients across six ceremonies on Saturday 26 January including seven school dux awards. 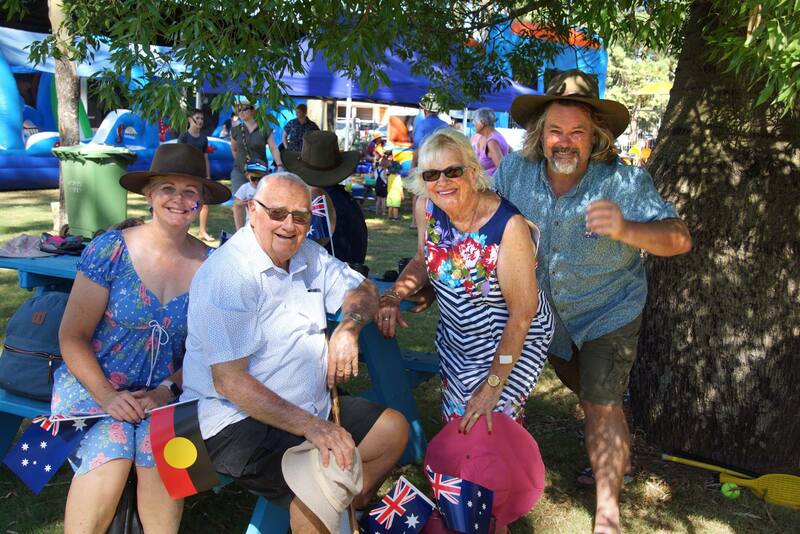 Many communities followed formal proceedings with family friendly events and activities, encouraging local residents to connect with one another. 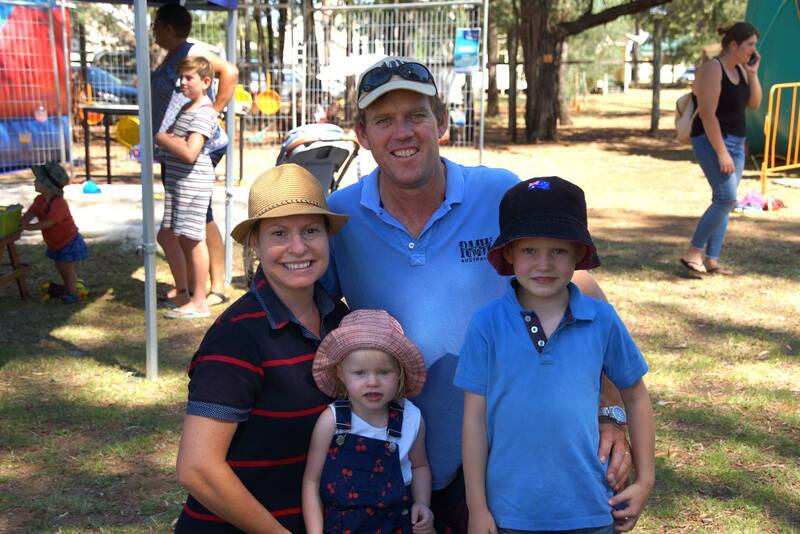 Terrence Dwyer was named citizen of the year in the Chinchilla District, with Emma Dendle the young citizen of the year. 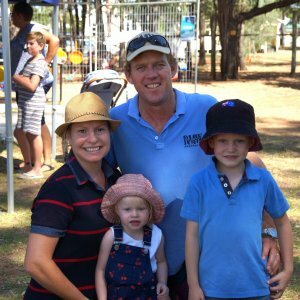 Jandowae and District recognised Ruth Storey as the citizen of the year, and Bell State School P&C 2018 Triathlon was named the Community Project/Event of the Year. Other Citizen of the Year winners around the area were Lisa Kennedy in Miles and District, Jennifer Abbott in Tara and District and Pat Hall in Wandoan an District. School Dux Awards were presented to Benjamin Smyth, Bethanee Hayward, Caley Wales, Campbell Evans, Chloe Major, Daniel Gillespie and Mare Delport. 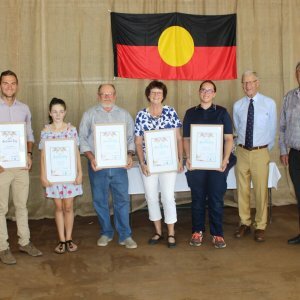 “All of the winners deserve huge congratulations for not only making a difference in their local communities but also in our region,” Mr McVeigh said.